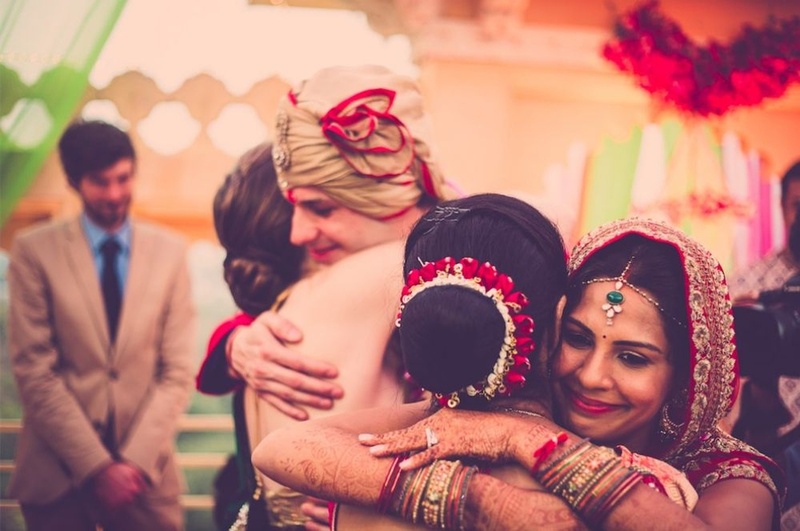 Ebbayug Events, Delhi are wedding planners who will try to understand and work for the best interest of their client's taste and relaxation modes. They work on special requirements of client's and plans are executed in accordance with it. Their services are well planned and organized. 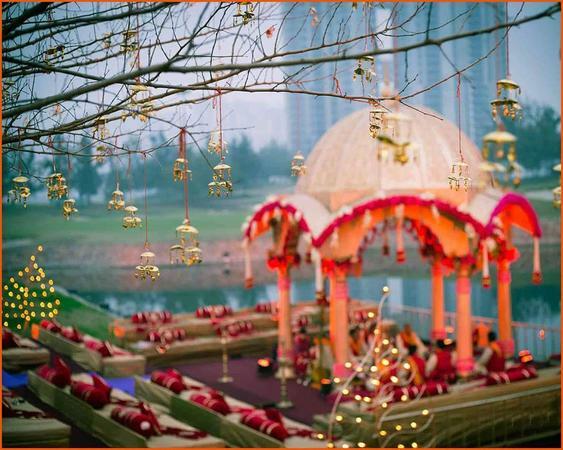 Ebbayug Events, Delhi offers comprehensive wedding services with a team of wedding planners. EBBAYUG EVENTS is a wedding planner based out of Delhi . EBBAYUG EVENTS's telephone number is 76-66-77-88-99, EBBAYUG EVENTS website address is https://ebbayug.in, Facebook page is EBBAYUG EVENTS and address is C/O A-42/6, A BLOCK PINNACLE TOWER SECTOR- 62 NEW DELHI. 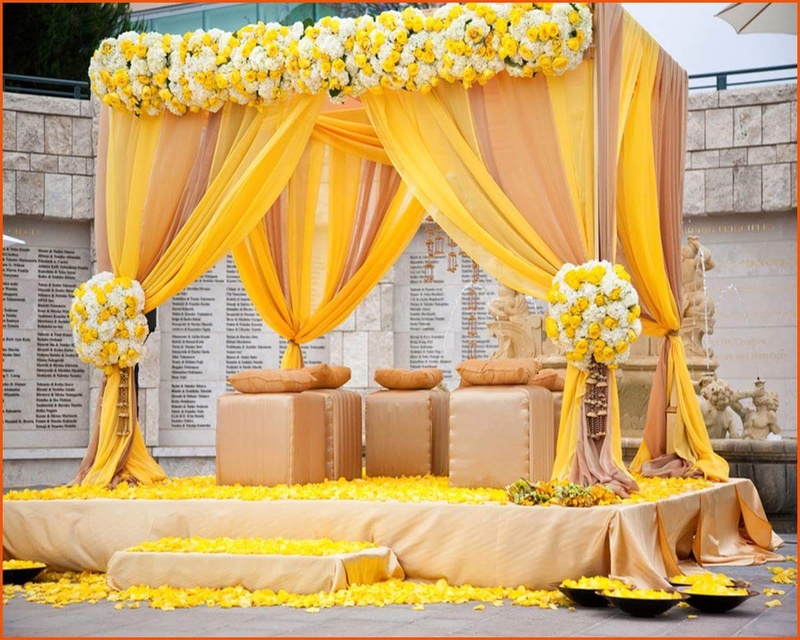 In terms of pricing EBBAYUG EVENTS offers various packages starting at Rs 1000000/-. There are 2 albums here at Weddingz -- suggest you have a look. Call weddingz.in to book EBBAYUG EVENTS at guaranteed prices and with peace of mind.